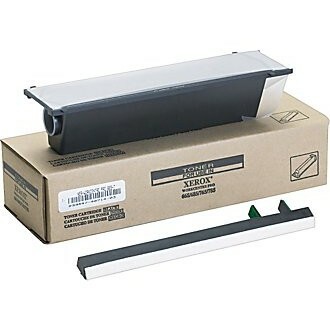 Genuine OEM Xerox Toner Cartridge, Black, 3,000 page yield. Xerox part number: 106R00404, 106R404. Laser Toner Cartridge compatible with Xerox WorkCentre Pro 665, 685, 765, 785. Genuine OEM Xerox Drum Unit, 10,000 page yield. Xerox part number: 113R459, 113R00459. Drum Unit compatible with Xerox WorkCentre Pro 665, 685, 765, 785.